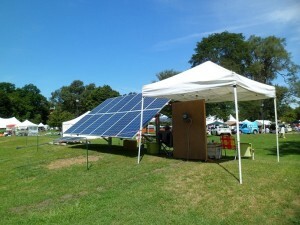 This is why I remain hopeful that solar energy is the path forward for our future power generation. Current solar panels only convert less then a 1/3 of the sunlight into electricity, the rest is absorbed as heat or reflected off. 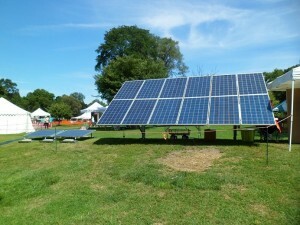 Sharp has figure out a way to convert more of that energy into electricity. If we can double the efficiency of a solar panel, the cost for installing it on your home is cut in half. 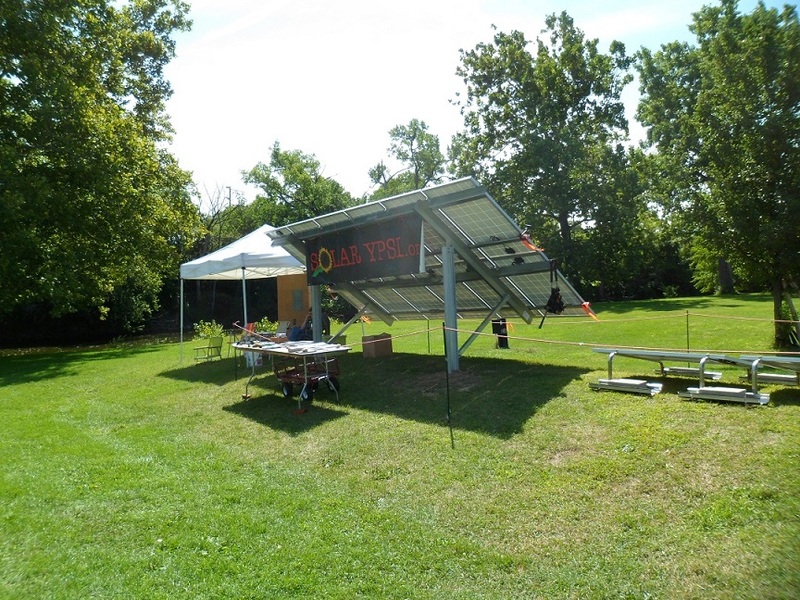 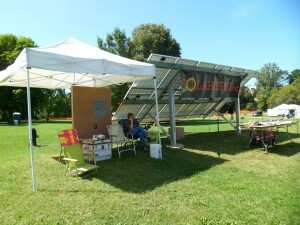 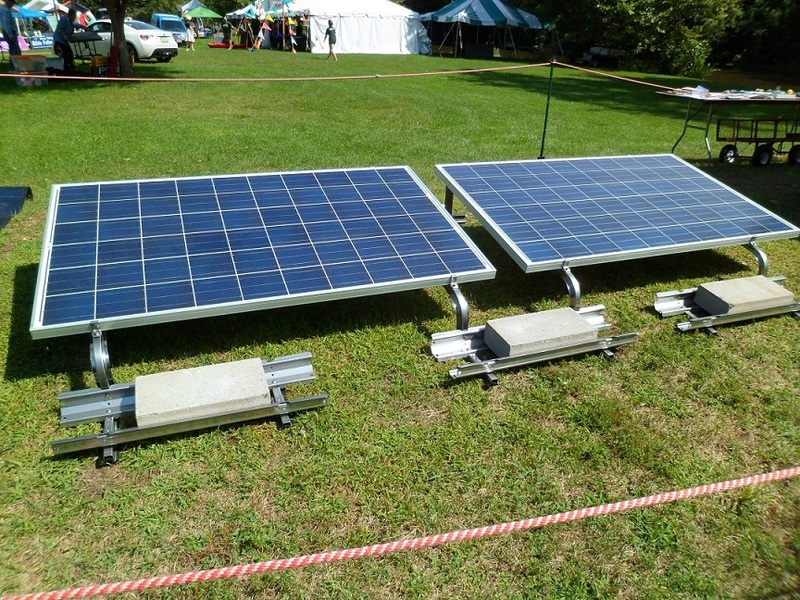 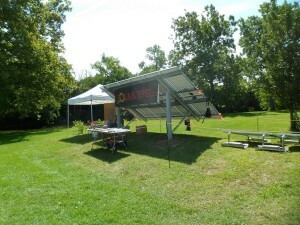 Stop by the Ypsilanti Heritage Festival and check out the 3kw ground mount solar installation, a couple of roof ballasted displays, and all the information could ever want about solar power.